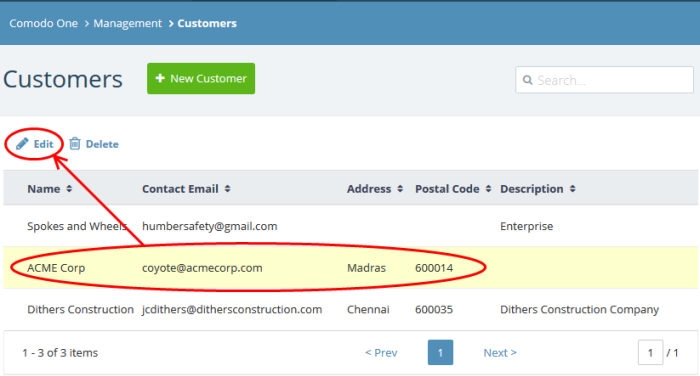 Note: Only C1 MSP accounts can add new companies. 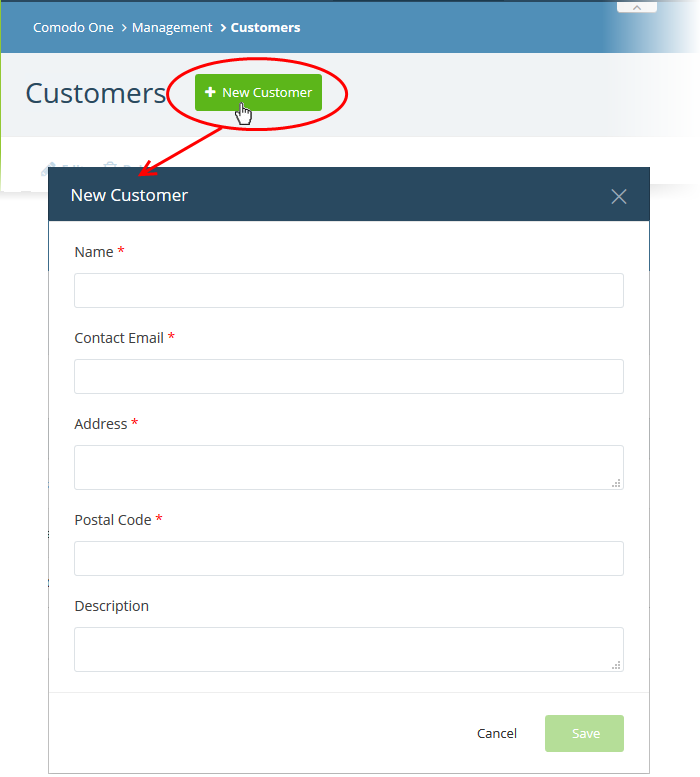 You can import users and devices to these entities through the individual modules. 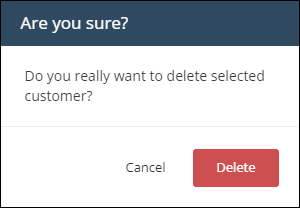 Service Desk also lets you create 'standalone' (unmanaged) companies. 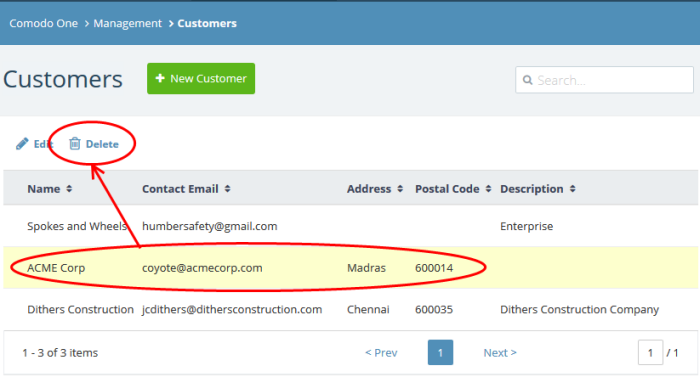 Standalone companies are not visible in C1 or other modules. 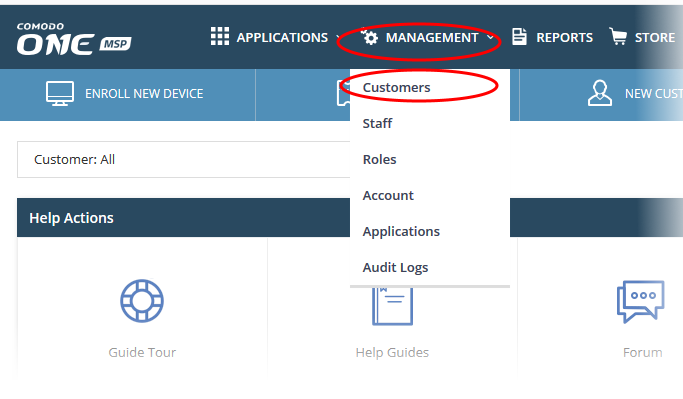 See https://help.comodo.com/topic-289-1-625-7888-Managing-Organizations.html	if you need more help with this. 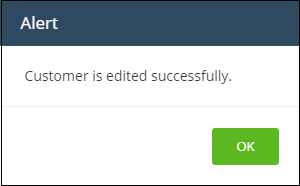 Click 'Next', 'Prev' or the page number to move between pages. 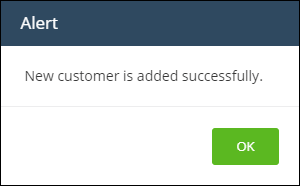 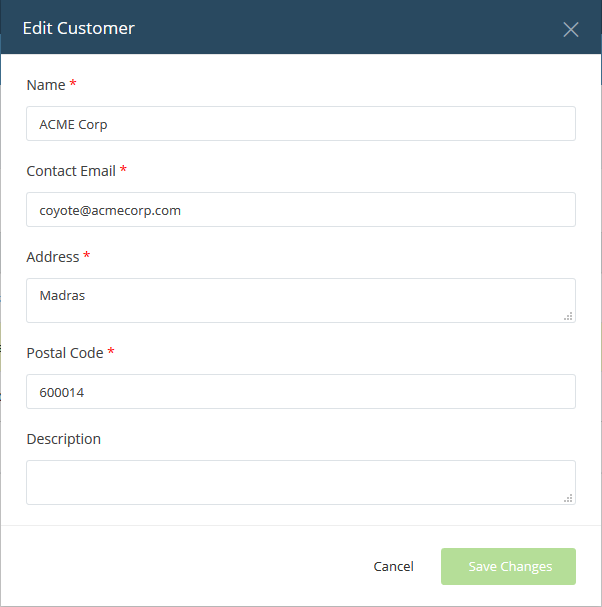 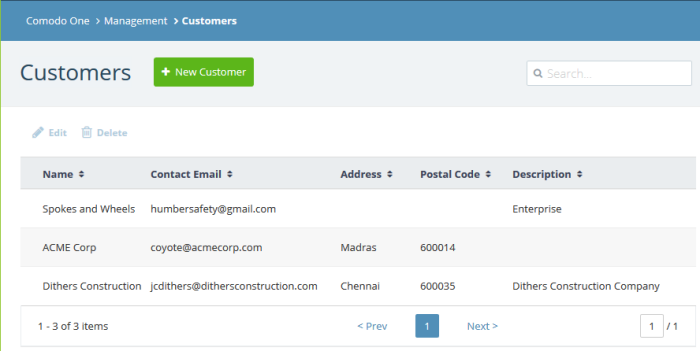 Complete each field on the form then click 'Save' to add the customer. The company will be removed from Comodo One.